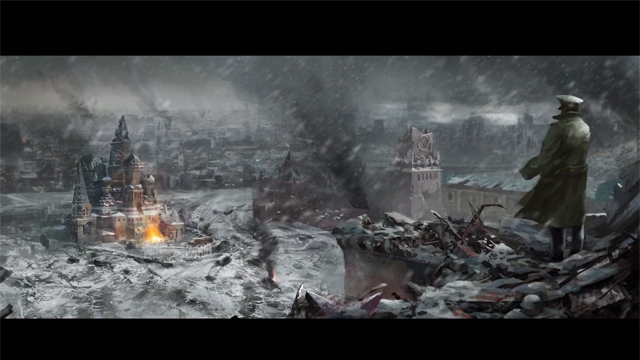 EndWar Online introduces their plans for aerial assaults. Endwar Online hits open beta, bringing a level of real quality to browser tactics gaming. Join the fight! 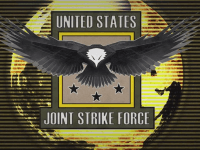 The U.S. Joint Strike Force (J.S.F.) 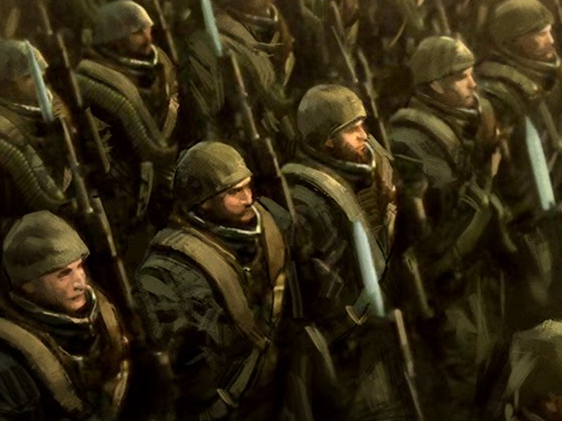 arrives in Endwar Online as the third playable faction.